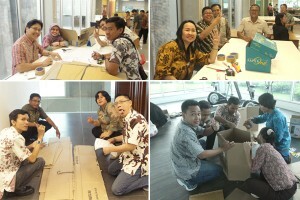 In July 2015, Dusaspun inaugurated our new Green Building certified factory office building which will lead us into the future. During the event, Dusaspun honored over 100+ employees that have proudly served for over 20 and 30 years. 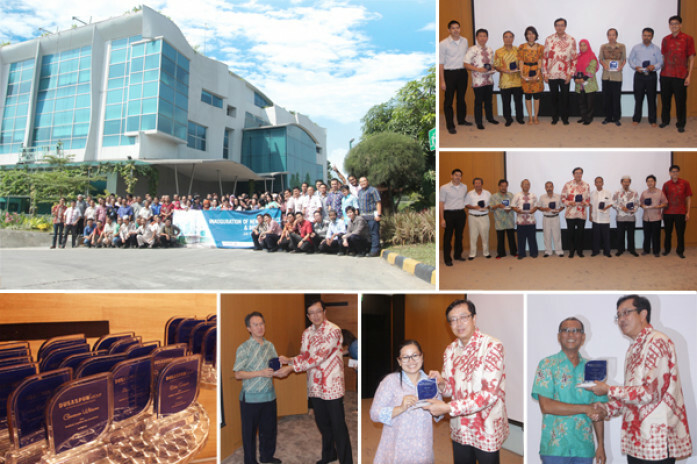 Each of the employees received a plaque to represent the Dedication, Loyalty and Commitment they have shown to Dusaspun.